Rare main floor condo in a 55 or older condominium. 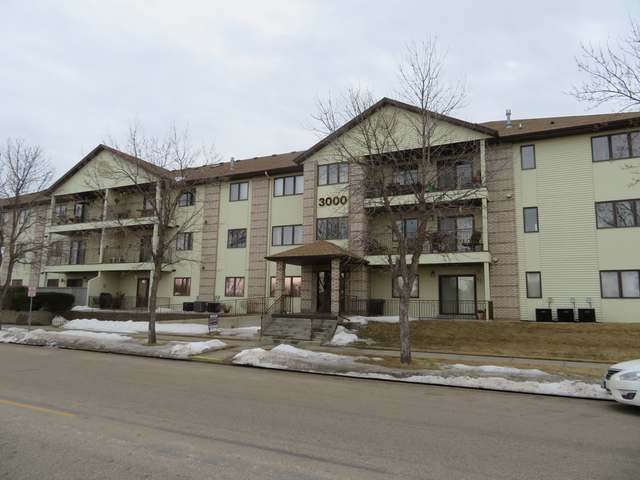 This spacious 2 bedroom one bath condo has just had new counter tops and laminate installed in the kitchen and new carpeting replaced in the living room and hallway.Both bedrooms are very large and you have direct access to the large full bath from the Master Bedroom. It has a detached two stall garage with a short walk to the covered hallway to get to your condo.